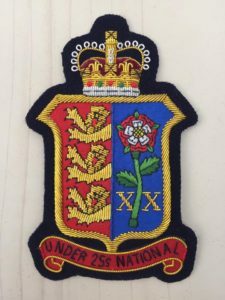 The Under 25 Home Countries Invitation match is more colloquially known as the Under 25 National. It is a relatively new match, starting for the first time in 2010. 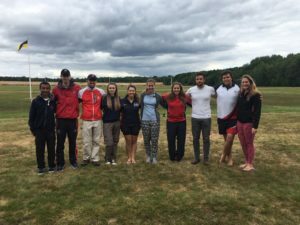 It is designed as an opportunity for Under 25s to get experience competing at a national level and is competed for by teams from England, Ireland, Scotland and Wales In recent years the Channel Islands have also been invited to take part. The match takes place on the morning of first Friday of the Imperial meeting in July (Concurrent with the Astor) and consists of teams of 6 firers, 2 coaches and a Captain shooting 2 sighters and 7 to count at 300, 500 and 600 yards. So far the match has been dominated by England who have won all but one of the matches since its conception. The full results of each match can be found in the relevant yearbook for each year and are available in the Members section. The results of the last two matches can be found below.